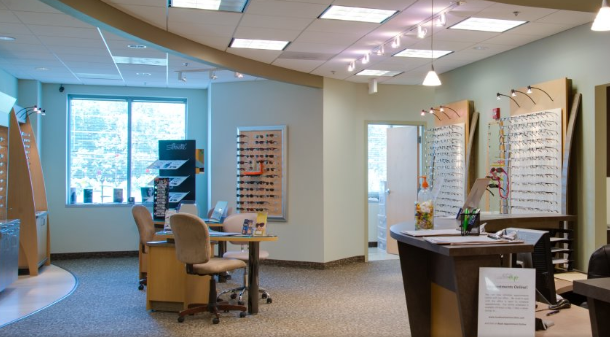 Loudoun Eye Associates opened its doors for all patients in July of 2007 when Dr. Kao and Dr. Park's vision of bringing a caring and compassionate Optometry office to Ashburn, Virginia, was finally realized! The eye doctors and staff at Loudoun Eye Associates will provide you with the highest level of eye care through our professional, modern, and family-friendly office. We serve you by performing comprehensive eye examinations, personalized for your particular needs. 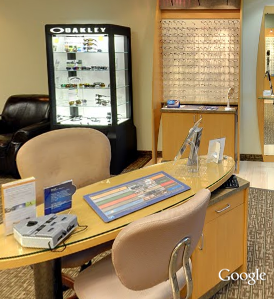 Our eye doctors fit a variety of contact lenses and eyeglasses to make sure that you look and see your best! Please call 703-724-0330 or use our online appointment scheduler to schedule an appointment with Dr. Richard Kao or Dr. Roy Park today! If an appointment time that you desire is not available according to the online web scheduler, please call our office at 703-724-0330 to see if special arrangements can be made. Thank you! Read some frequently asked questions and answers given by eye doctors, Dr. Kao and Dr. Park.